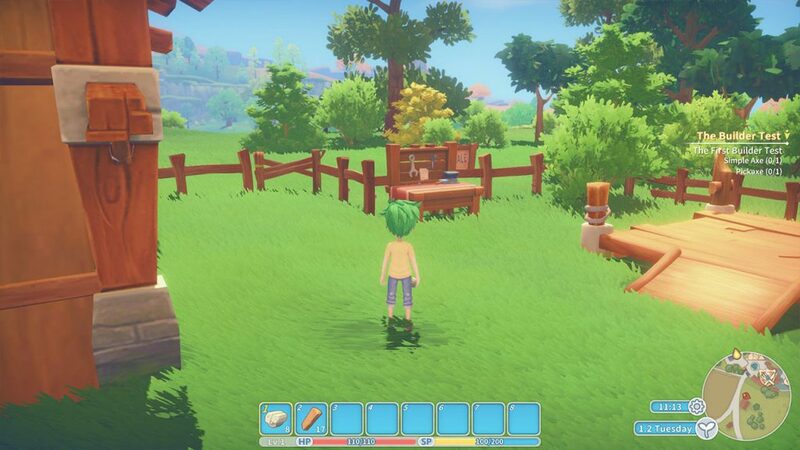 One of the first items you will need to craft in My Time at Portia. It has two uses in crafting, these are the Stone Furnace and Civil Furnace. A Stone Stool has a description of “Convenient and practical, it’s nice to sit on during the summer”. Before crafting a Stone Stool, you will require 10 stone. You can collect these from around your house on the ground, or heading into the ruins with a pic-axe. 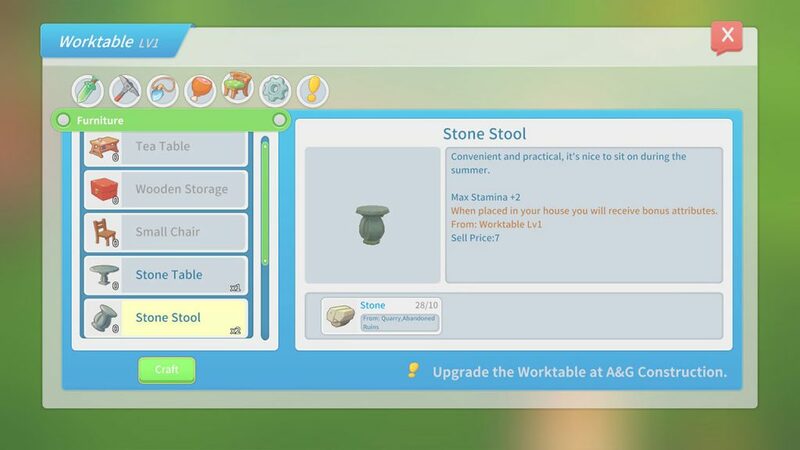 Below, we have a quick guide on how to make a Stone Stool in My Time at Portia. Whilst we’ve covered many more guides for the game which can be found here. First, head to your Worktable which can be found in your camp. In here, you can craft parts, tools and furniture items. Head into the Furniture tab. Look in the list for a Stone Stool. As mentioned before, crafting the stool will require 10 stone. Press the ‘Craft’ button in the bottom left corner of the Worktable. The Stone Stool will be in your inventory.